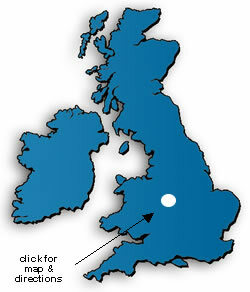 We are centrally located in the West Midlands. We will travel to and from any location to meet your needs so that your logistical nightmare becomes our challenge. We will quote you a competitive price when you supply us with all your requirements.